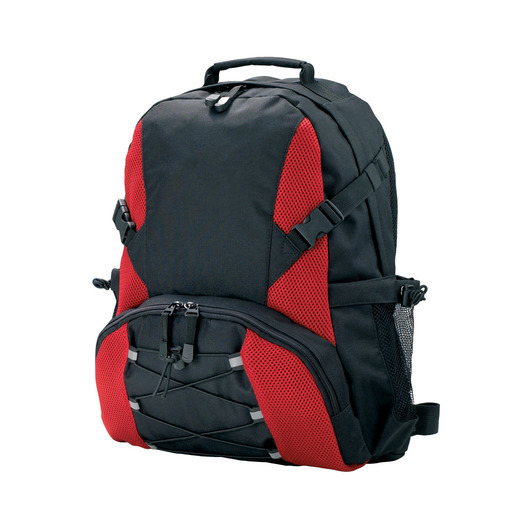 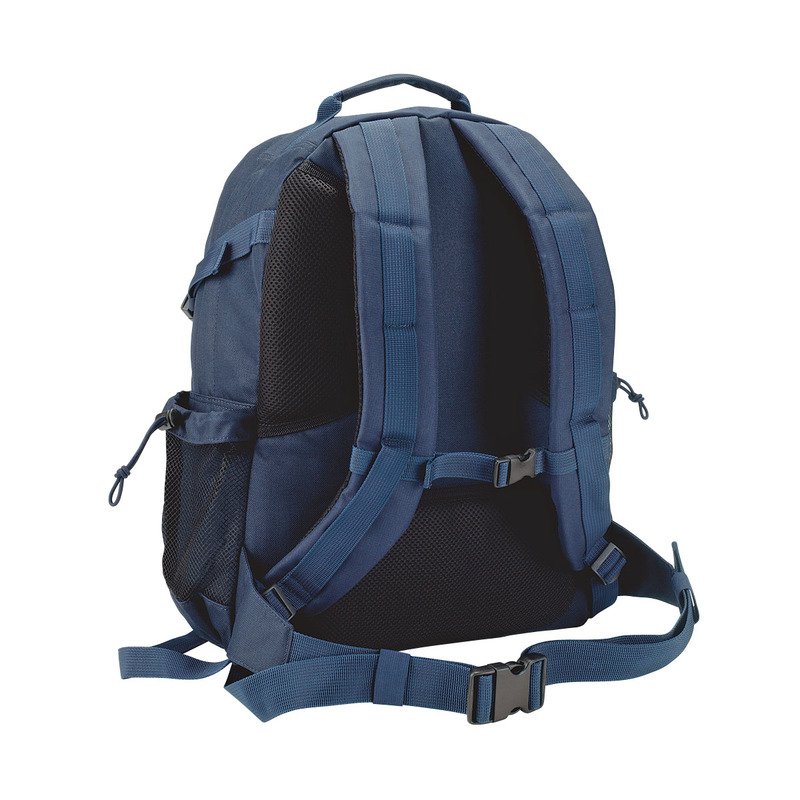 A backpack that will have you outdoors enjoying yourself in no time! Designed with lover of the outdoors in mind, these backpacks are super comfortable to wear and offer both strength and versatility. 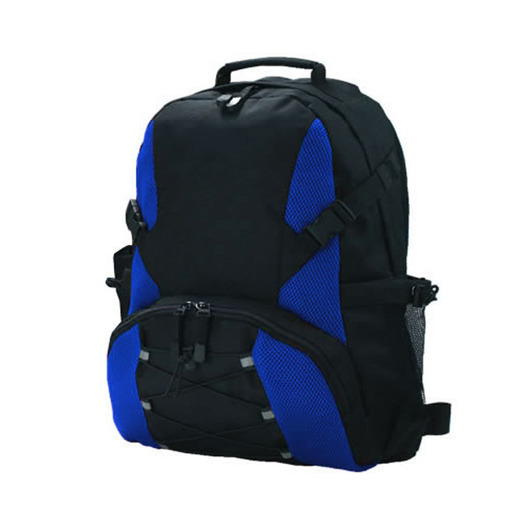 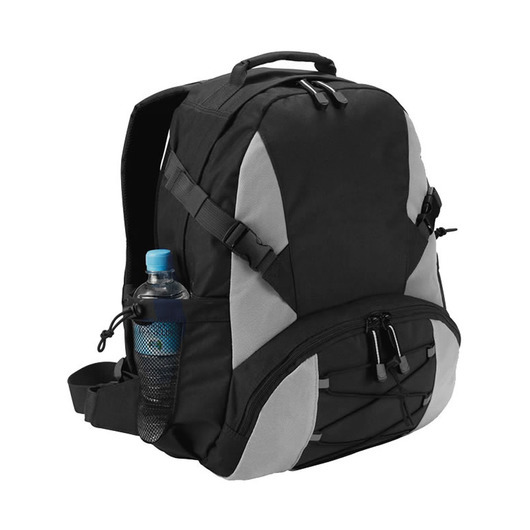 They feature a padded back, "S" shaped shoulder straps, chest and waist straps as well as eye-catching contrasting colour panels.